The star at the very top of my list was a young woman named Brettne Bloom, whom Jane described as “one of the best and smartest humans in book publishing.” In other words, I assumed, waaay out of my league. We reached out, and to my amazement, Brettne was interested. She requested a full manuscript and a few days later, I got an email—I am *loving* the book, she said (asterisks and all!). When can we meet? I fidgeted in my seat during the hourlong train ride to Manhattan, certain that by the time I sat down for lunch with Brettne she’d have retracted her praise—she’d tell me politely that she’d read the manuscript again and that I should rewrite it entirely—or that I’d be better off looking elsewhere for representation. Brettne had reread the manuscript. All 440-pages of it, which she pulled from her briefcase, creased and coffee-stained. It was surreal, seeing it in her hands. I’ve been through it twice, she said. I couldn’t put it down. I cried a couple of times in public, reading it. Brettne had loads of questions, and pages of notes. We talked for three hours. I would be absolutely honored to work with you on this book, Brettne said. We parted with a hug. And so, without further ado, it’s my honor to introduce you to my agent, Brettne. Brettne first dipped her toe in the publishing world in ’99 as an intern at the Atlantic Monthly. A year later, she became an agent and later a partner at Kneerim, Williams & Bloom. 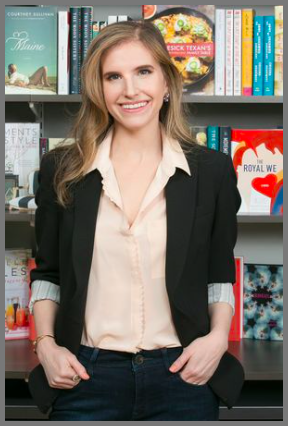 On June 1st, Brettne, along with three other publishing industry veterans, launched her own agency called The Book Group. 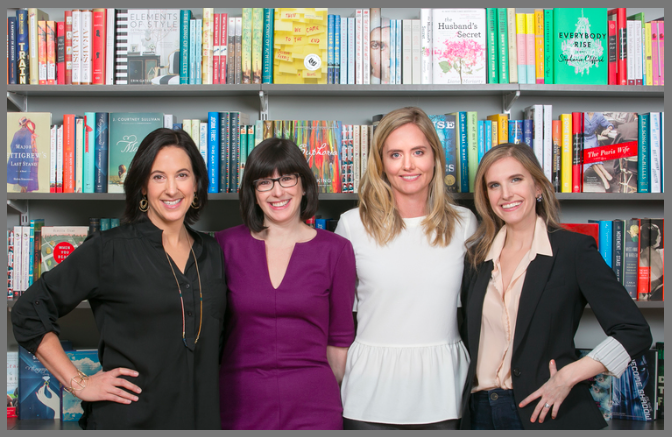 The Book Group states that its singular passion is to seek out and cultivate writers, and to serve as their champions throughout their careers. I’ve been working with Brettne for a couple of months now, and she is the definition of champion. I’m not sure if there is (or ever will be) a human more passionate about my book. Her feedback has been invaluable. And just knowing that my story moved her—someone with her background, who knew nothing about me (or my family) before picking it up—makes my whole year…my last seven years! Whatever happens moving forward, I am sleeping well at night, knowing that this project of mine, along with my emotional well-being (did I mention Brettne is also incredibly funny and kind?) are in extraordinarily capable hands. Thank you, Jane, for the introduction. And thank you, Brettne, for believing in my book from the moment you laid hands on it. I can’t wait to see what the future holds. 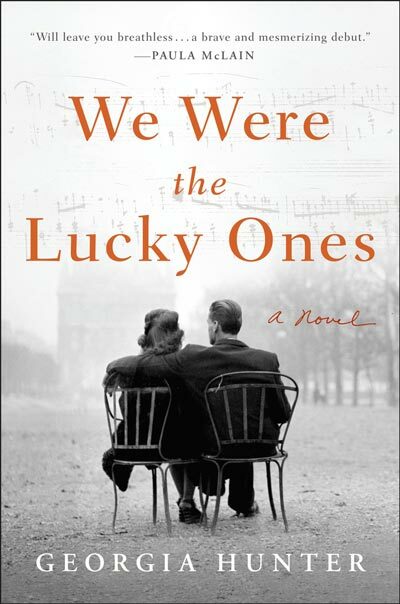 Click to read more about The Book Group’s current titles, and impressive client list. *You probably noticed my new working title, The Eternal Ones. While I’m attached to The Lucky Ones, it’s been overused, unfortunately. So far, reaction to The Eternal Ones has been positive. What do you think? I’d love to hear your thoughts !